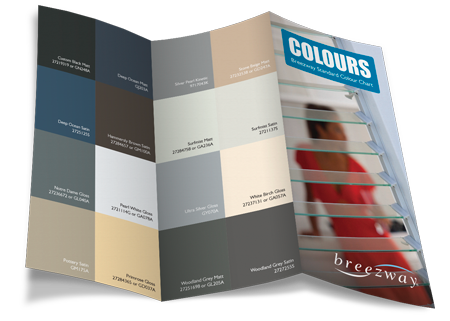 For ‘Where to Buy’ customers you can enhance your selling opportunities with attractive point of sale material. 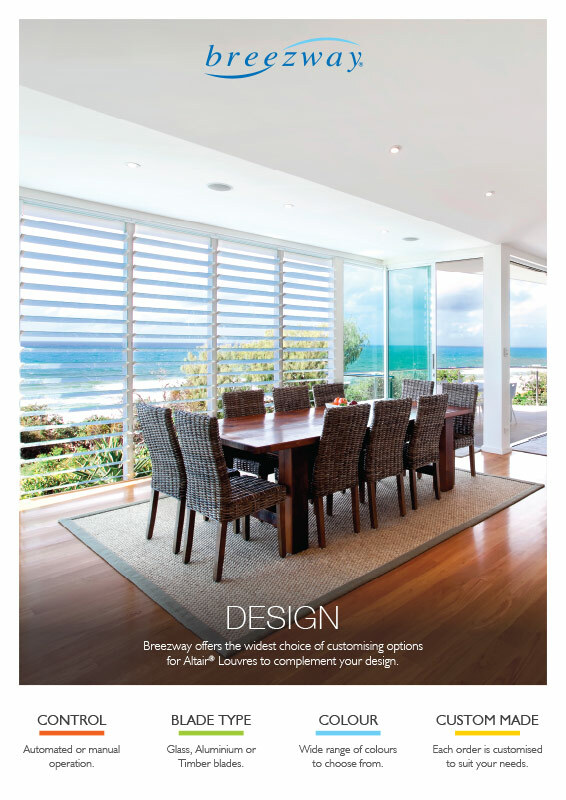 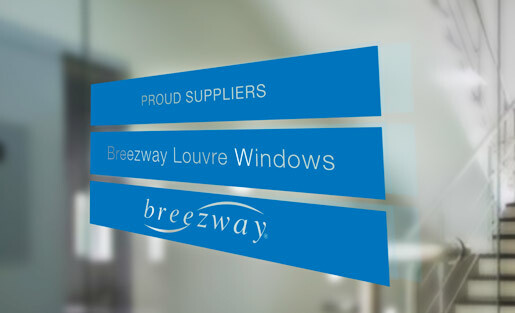 As your customers approach your front glass door, let them know you are proud suppliers of Breezway Louvre Windows. 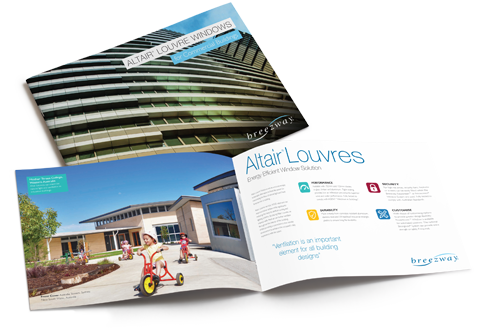 Designed as 3 louvre blades in solid Breezway Blue, the message is subtle and effective. 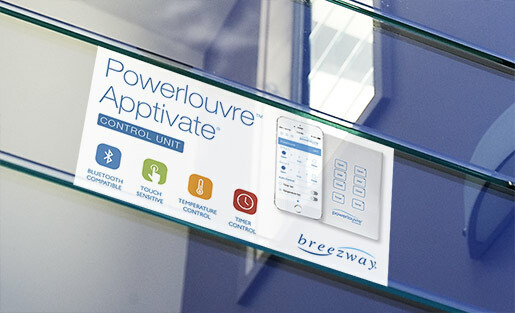 Breezway logo’s identify our business or product in its simplest form. 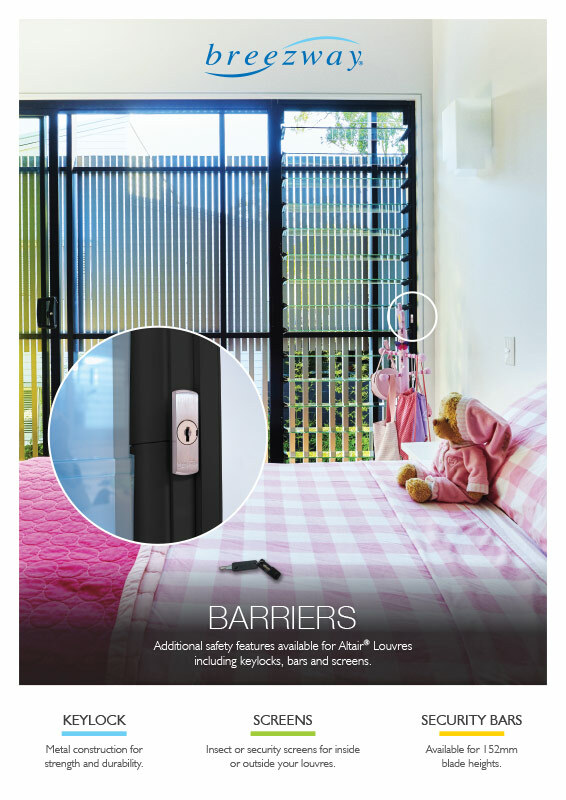 There are 6 Product Posters available in A1 (594mm x 841mm) and A2 (420mm x 594mm) Portrait format. 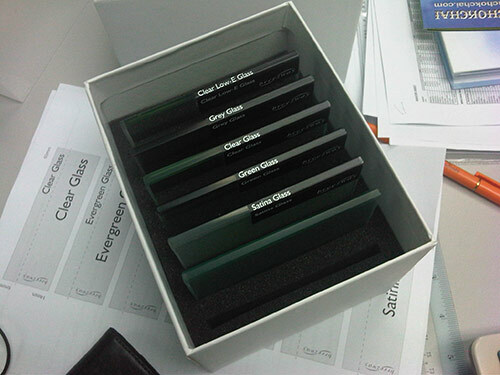 The diversity of our glass blades can be easily shown with this elegant Sample Pack. 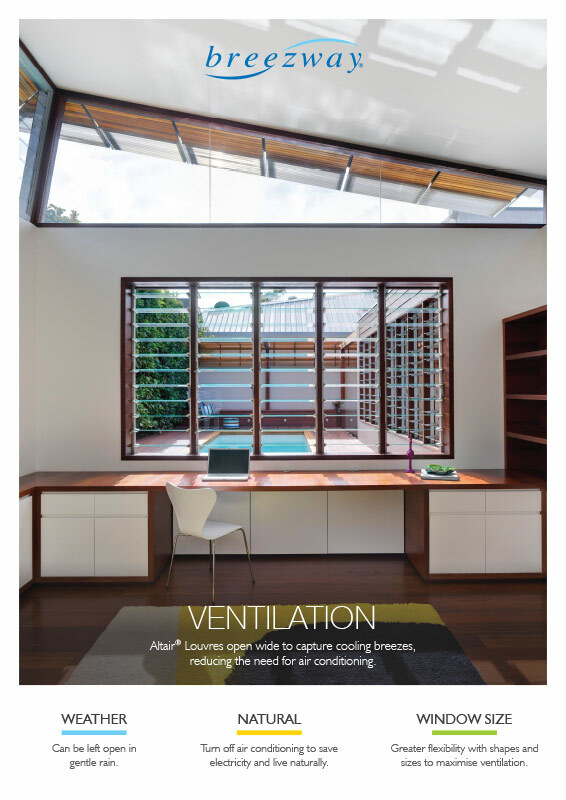 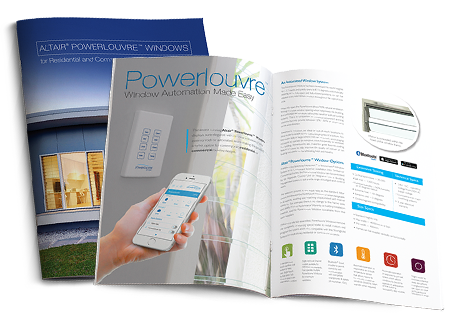 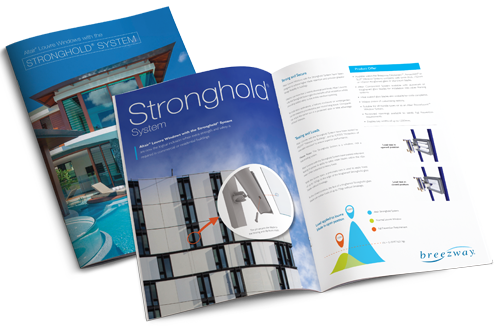 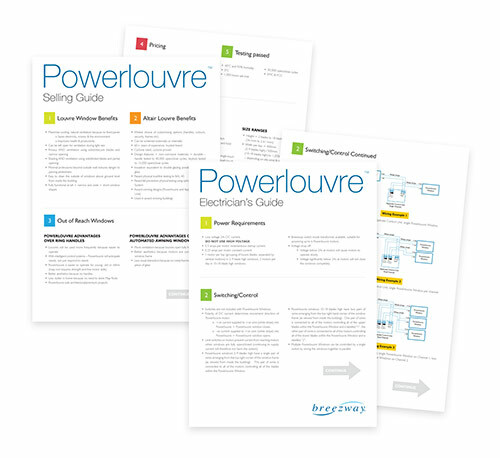 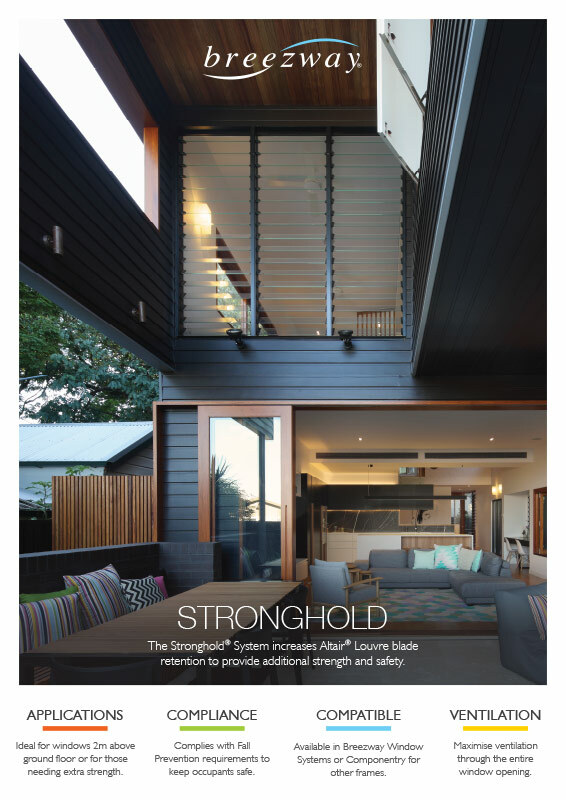 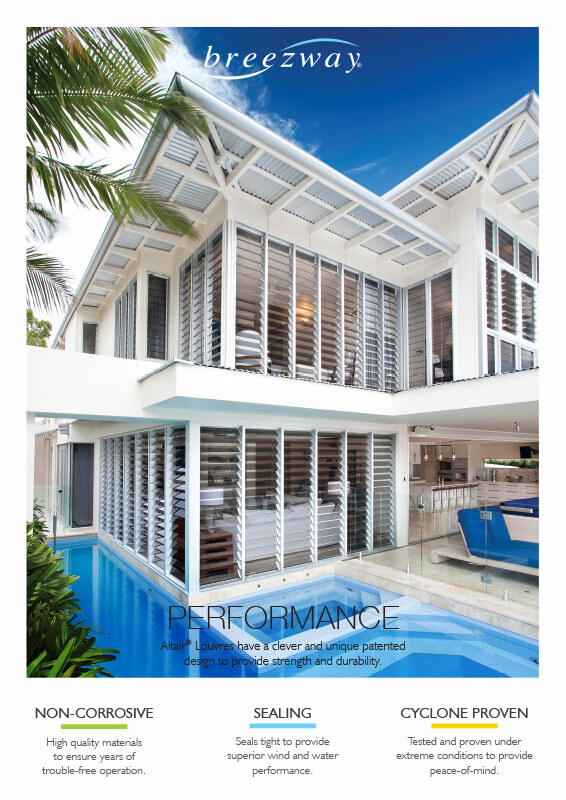 Understanding the selling requirements and technical details of our Powerlouvre Windows are provided with these 2 clear and concise guide papers. 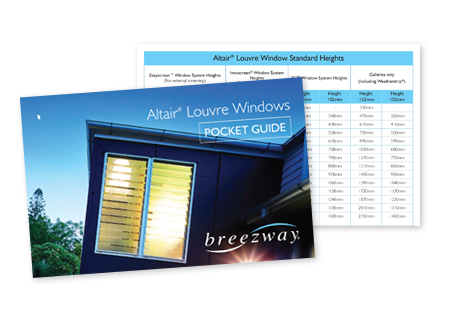 The Breezway “Where to Buy” is an online lead management system. 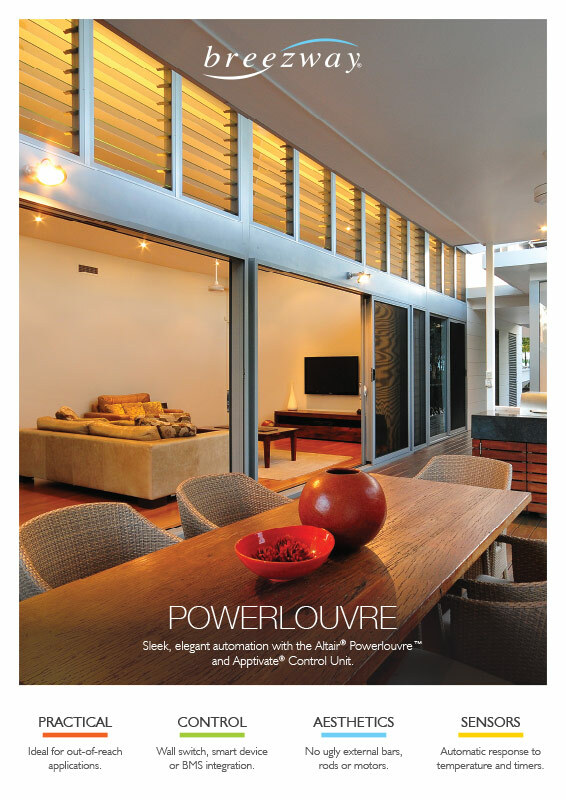 It is a simple way for potential louvre window buyers to find a competent and experienced Breezway Louvre fabricator. 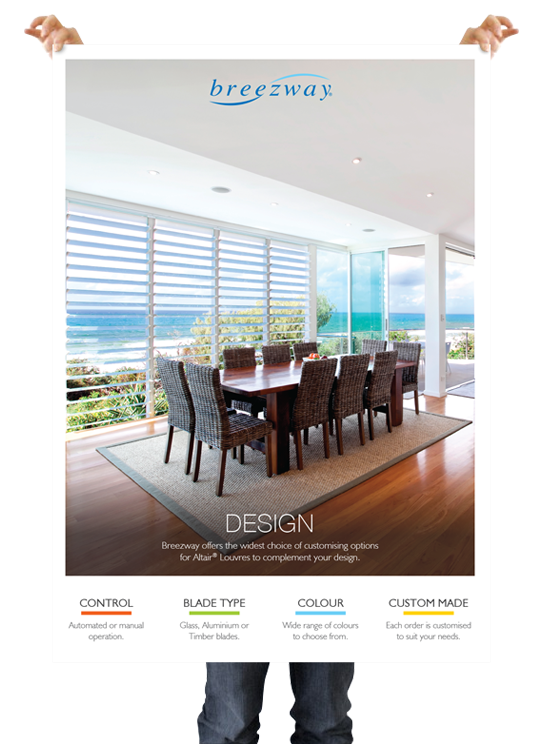 It is also a way for fabricators that want to participate, to stand out from the competition. 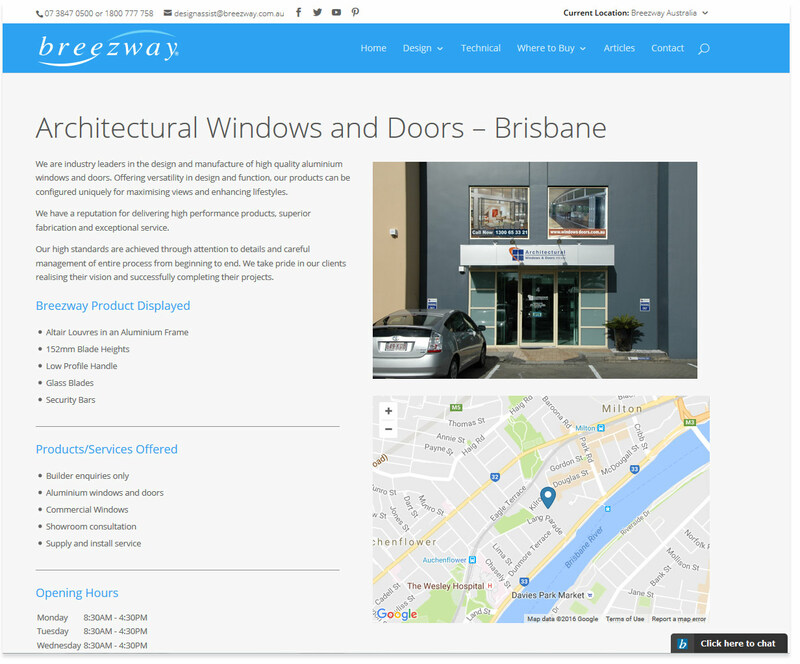 A simple to use search page allows potential buyers to view individual Store Pages containing relevant information provided by Fabricators. 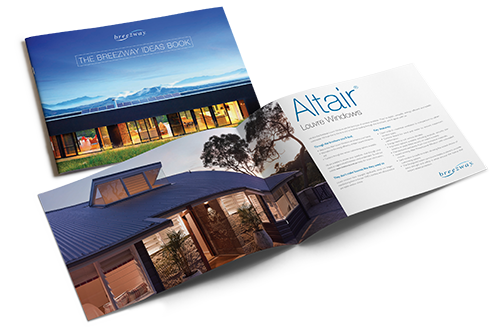 Incorporating good practice SEO standards these pages can be easily searched for, and found, in Google.